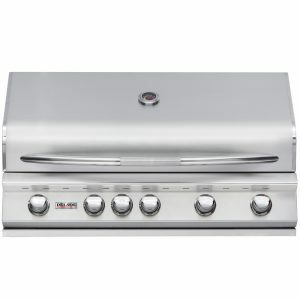 The Delsol Vinyl Cover for Built-In Grills by Delsol provides a premium cover option for your built-in Delsol grill. 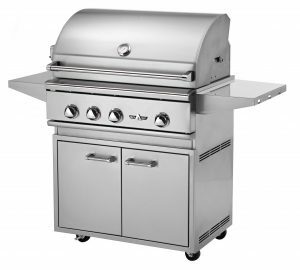 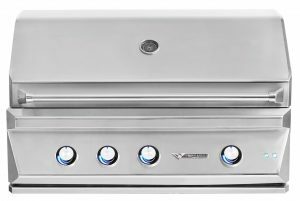 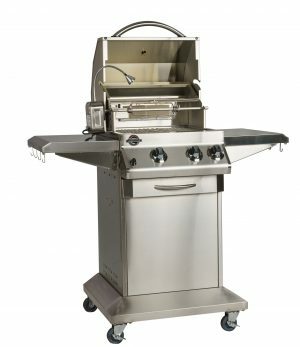 This cover features a durable vinyl design to protect the stainless steel finish of your grill from inclement weather and the sun’s harsh rays. 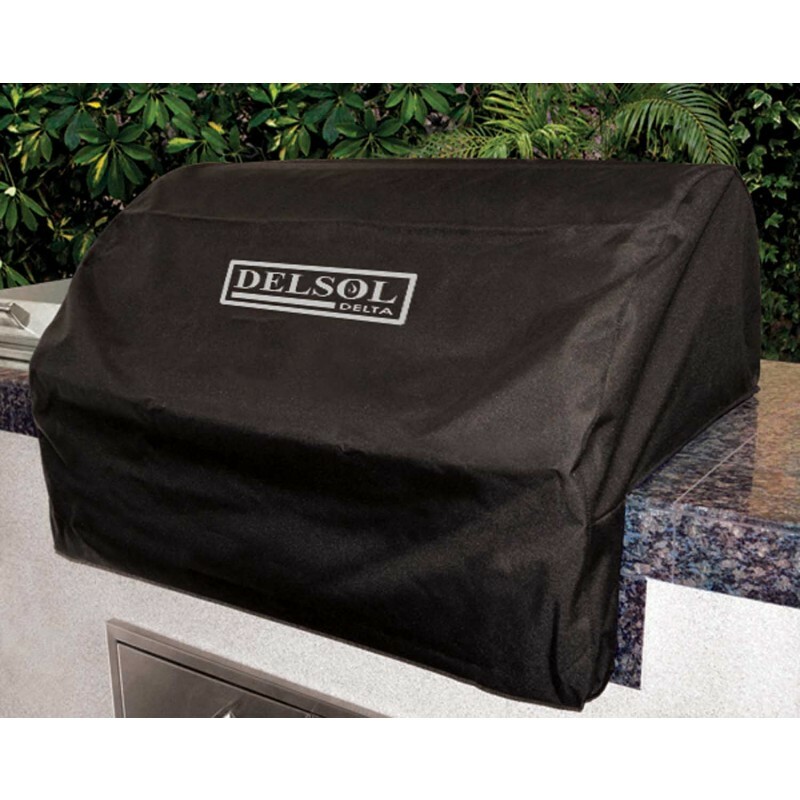 Intelligent design ensures this cover will not scratch your grill during use.